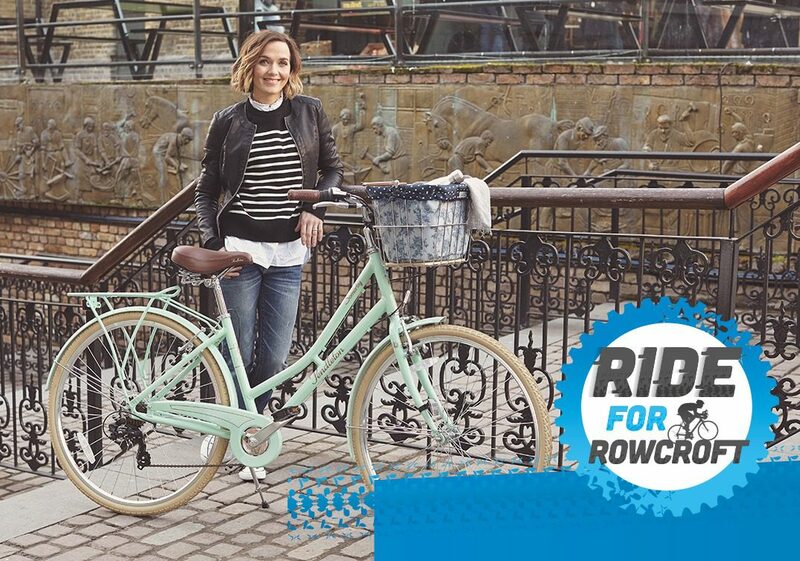 Home • News • Double Olympic and 9 x World Champion cyclist Victoria Pendleton CBE, is encouraging cyclists to sign up to Ride for Rowcroft. Double Olympic and 9 x World Champion cyclist Victoria Pendleton CBE, is encouraging cyclists to sign up to Ride for Rowcroft. To sign up today visit www.rideforrowcroft.org.uk , minimum sign up age is 12 years of age. We ask that all participants wear a helmet, feel confident riding on roads with traffic and have lights fitted on the front and rear of bikes.